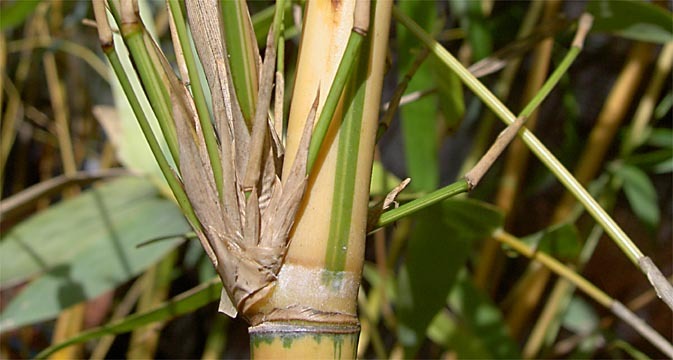 Variable tropical bamboo, useful for screening. Elegant slender arching culms, yellow with irregular dark green striping. Can be grown indoors with extra care. 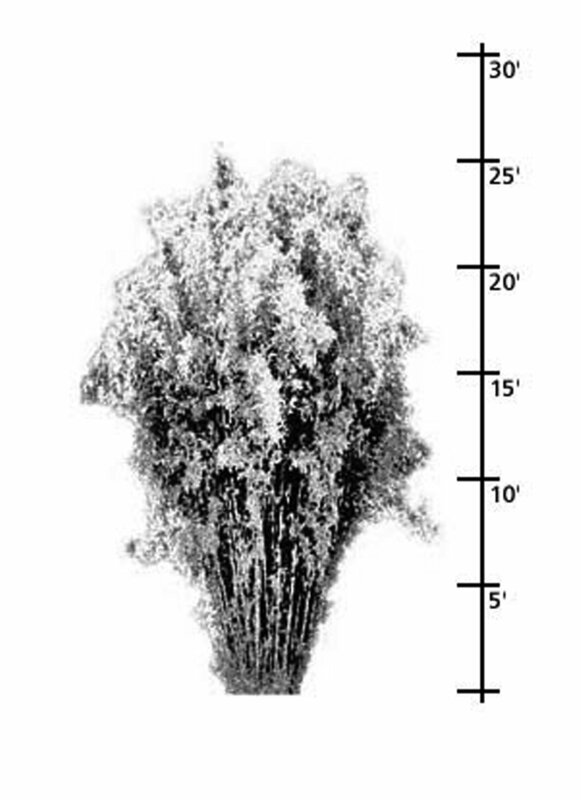 Size: 18 to 24 feet tall, 1” culms.